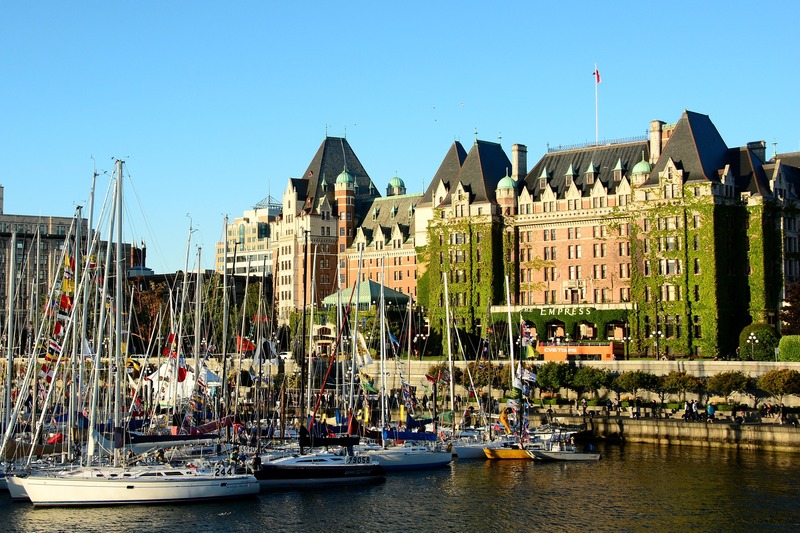 Located on the southern end of Vancouver Island, Victoria also serves as the capital of British Columbia. The Juan de Fuca and Haro straits lie on the Eastern boundaries of the peninsula. Victoria includes numerous districts and communities such as James Bay, Fairfield, Oak Bay, Downtown, Victoria West, Cadboro Bay, Ten Mile Point, Gordon Head, Broadmead, Cordova Bay and others. Victoria features great natural beauty combined with a relaxed standard of living. Victoria is a city of gardens and government buildings, and of shorelines and stately mansions. Its neighbourhoods range from the scenic gardens and high-end hotels found in James Bay located on the southern tip of the city to the pebble beaches of Cordova Bay to the north. In Victoria, the wealthy enclave of Uplands is minutes away by commute from the oldest Chinatown in Canada. Victoria is an orderly, yet picturesque city. Its architecture presents a mix of the modern and the historic. Craigdarroch Castle, now a national historic site, is a venerated located institution. Built in the Victorian area by coal magnate Robert Dunsmuir, this landmark building and grounds have been lovingly restored. Elsewhere in the city, architectural innovations include condominiums that emphasize the natural environment of Victoria, with natural-light focused floor plans and rooftop gardens. Residential architecture is varied, yet aesthetically pleasing. The Fernwood neighbourhood located in downtown Victoria boasts many large houses built during the Victorian era. However, houses built during the the Arts and Crafts movement of the 1910s and 1920s can also be found readily. Many of these properties have been renovated. In neighbouring Hillside, other similarly vintage single-family homes are located along quiet, leafy streets. California and craftsman bungalows are nestled next to ranch-style homes while other areas of the city include Italianate, Tudor and art moderne properties. Victoria includes all manner of living space options. Residents enjoy abundant shopping opportunities. Its major malls include the Westside Village Shopping Centre, the Hillside Shopping Centre, and the Mayfair Shopping Centre, the latter of which is located between the two major thoroughfares that run through the city. Fashion boutiques, antique shops and other specialty shops are all easily found throughout downtown Victoria. Victoria’s sub-Mediterranean climate ensures a temperate climate year-round. Summers are sunny and mild and fairly dry while autumn can be a little chilly. Unlike much of the rest of Canada, snow is not often a concern. Victoria’s mild climate and plentiful sun have long made it a magnet not just for retirees but for anyone seeking a pleasant environment in which to live and work. Many come to Victoria for the scenery and natural attractions. Its geography ranges from mountain to shore and it’s been said that it is one of the few places in Canada where you can golf in the morning and ski in the afternoon. If hiking or camping are not your cup of tea, you can stroll through one of Victoria’s gardens and fill out a leisurely afternoon.Victoria is the hidden gem of British Columbia in terms of lifestyle, location and opportunity. Search ALL Victoria homes & condos for sale here. 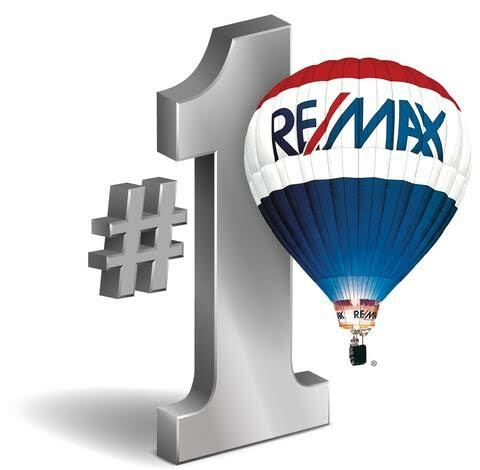 Want to know more about buying or selling property in Victoria, or to see a home in person? Just ask! 1-250-744-3301.